SimCity and its updates have captivated simulation fans for the last thirty years. Building a city and managing it is a never-ending challenge. 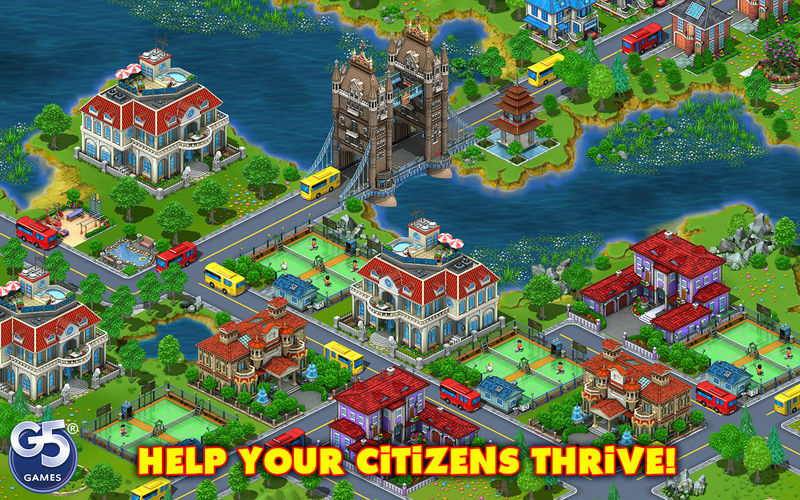 If this sort of game appeals to you, Virtual City Playground is worth checking out. 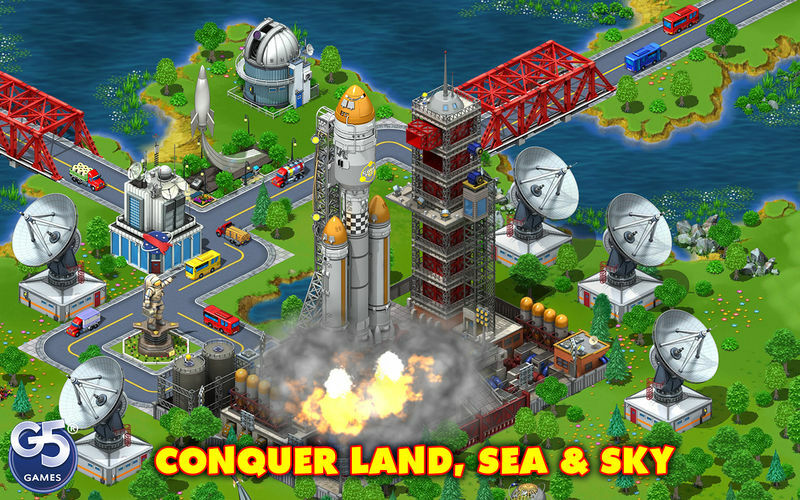 A 125MB download, the free app allows you to build and run your own cityscape. The Virtual City Playground interface is quite simple to use. Lay out roads and other transportation means, zone areas for residential or business use, manage the economy by ensuring produced goods get to consumers, and make sure your citizens are happy with attractive city spaces and special events. Customize the transportation network and add lifestyle options like recycling facilities. 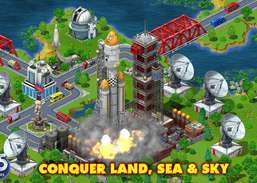 Virtual City Playground comes with over 200 special quests and 95 achievements. The graphics are a bit cartoonish but this all helps in the game play. Virtual City Playground by itself is free, but of course you can spend real money to buy in-game credits for other features and game play options. By the time you get well into Virtual City Playground, you can easily have dropped $50 on the game. Packed with lots and lots of extras. More cities to conquer and tournaments to play. 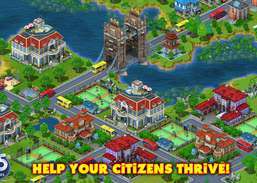 Realize the thrill and hardships of creating maintaining the a real city. Bounce gnomes, collect powerups and break bricks to win the game.